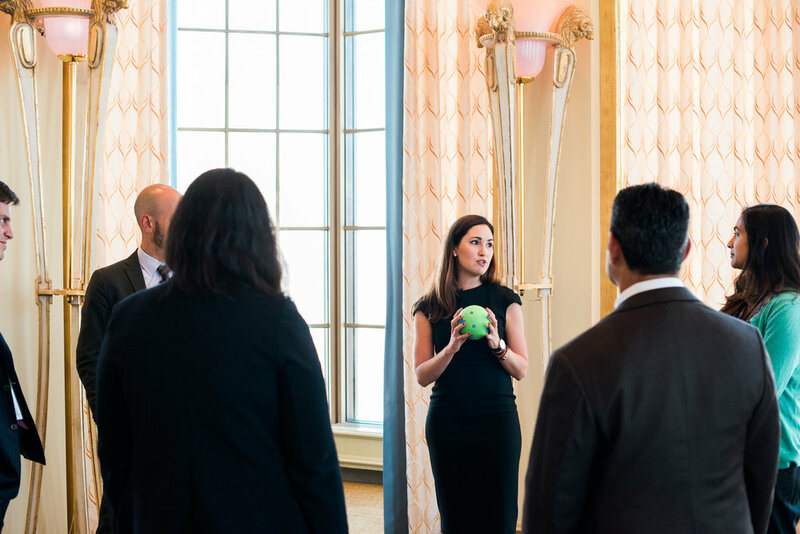 Provide a ‘human-centered’ perspective on programs, policies, and funding mechanisms that promote clean energy access at the Clean Energy Ministerial (CEM7) in San Francisco, in order to promote a more ground up approach to energy solutions. 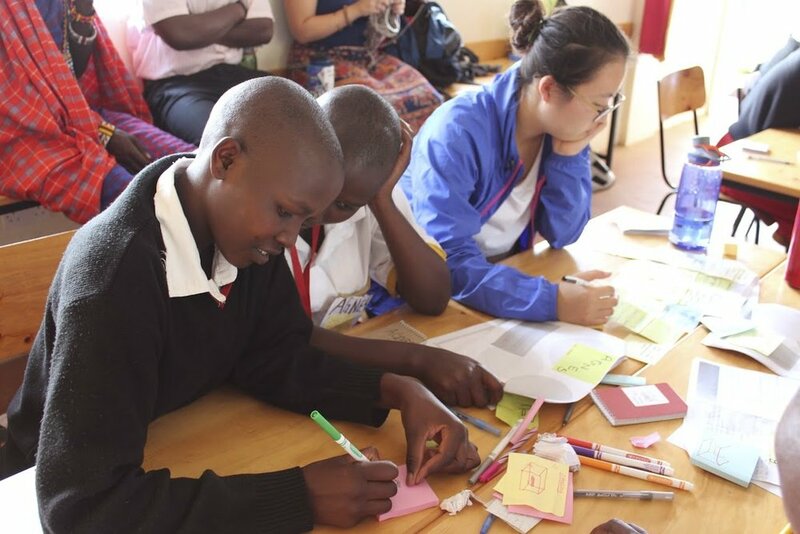 We partnered with Oxfam and WRIto design a workshop highlighting the experiences of real people who need access to clean energy solutions around the world. We presented information about the day-to-day lives of individuals, and invited participants to think about the needs of the end user. We then ran a rapid prototyping exercise, encouraging everyone to move past their preconceived solutions to think more broadly about ideas that would address a specific individuals’ needs. NGO, government, and foundation executives in attendance expressed that they would reexamine the types of programs they were supported. Make programming and services at libraries in 5 counties relevant to today’s community needs. A small percentage of community members know of or use the services provided by the library. We conducted 50-hours of training on Design Thinking, over a 6-month period, taking 30 library staff through the entire brainstorming to prototyping process. Participants learned how to conduct interviews, develop user profiled, rapid prototype, and learn from their experiments. At the completion of the 6-month period, the participants ran an all-day training for 100 of their colleagues (so they could integrate Design Thinking into their work) and launched 6 pilot programs at their various library branches. 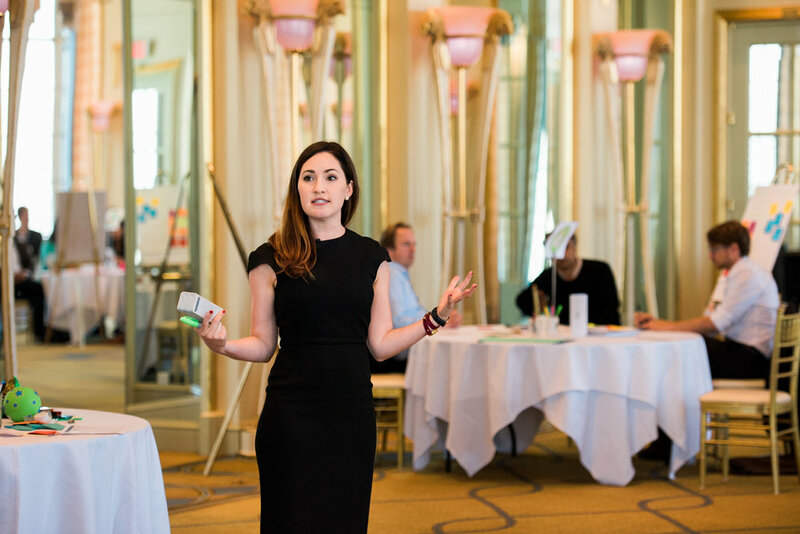 We ran a 2-week course on social entrepreneurship and design thinking, which covered empathetic listening, observation, in-depth market research, ideation, refining of an idea, rapid prototyping, and marketing. 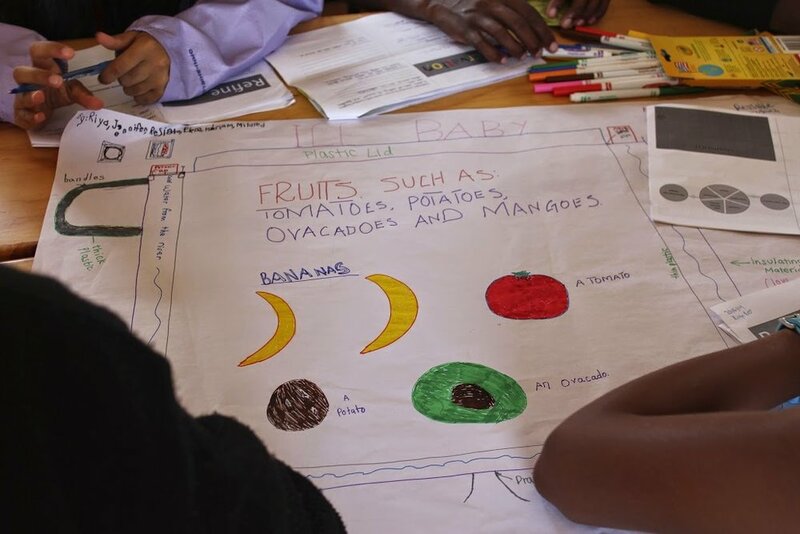 After taking a trip to the local market, students applied what we were learning in class to develop 5 new products that could improve the efficiency or ease of being a vendor at the market. Student collaborated on the design of 5 products and presented their concepts to the broader school community. Student and Administrators were thrilled.